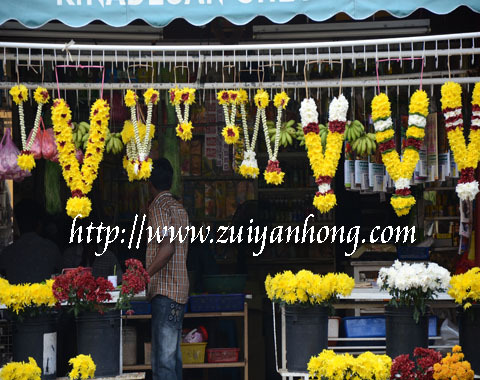 Deepavali is coming to Malacca. Jalan Bendahara is in festive mood. 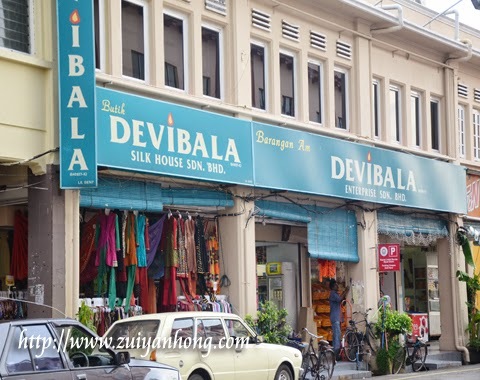 There are many shops possess by Indian along Jalan Bendahara. 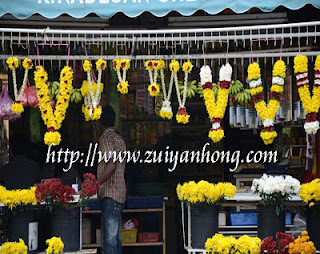 That's why the street is named as Little India of Malacca. Among the shops are law firms, restaurants, clothing stores, barber shops, mini markets and grocery stores. 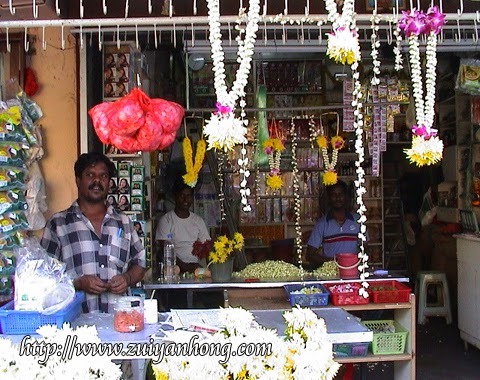 If you wish to purchase some Indian foods and goods, Indian shops available at Jalan Bendahara are ideal for you to shop. In case you are visiting Malacca during Deepavali, you should drop by Jalan Bendahara to experience the celebration of Deepavali in Malacca. 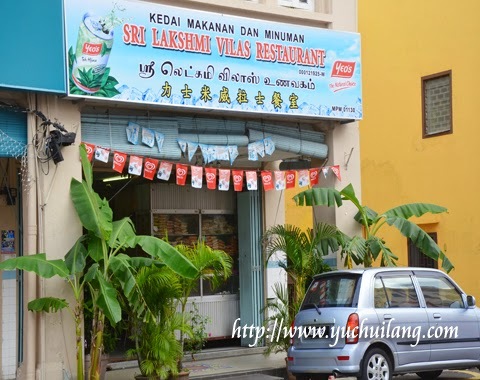 Regarding the location of Jalan Bendahara, you can refer to my article: Malacca Little India Jalan Bendahara.